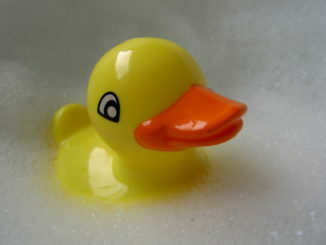 SPLISH, SPLASH…..ARE YOU TAKING A BATH? Parents and Grandparents are the Key! Why should I consider dental implants? Am I a candidate? A prosthodontist is a speciality within dentistry. After completing studies to become a general of family dentist, a prosthodontist must complete a three-year post graduate program accredited by the American Dental Association. It is with great pleasure that we welcome you to Lacombe Nursing Centre. We offer skilled nursing care as well as long term custodial care. We are an industry leader in delivering quality medical care in a personal, caring atmosphere.